AMERICAN INDIAN ADOPTEES: Why isn't there a US Truth and Reconcilation Commission? Why isn't there a US Truth and Reconcilation Commission? Why is America in denial? Why don't we have a Truth and Reconciliation Commission (TRC) for the thousands of Native adoptees here who suffered the same fate as Canada's 60s Scoop adoptees? 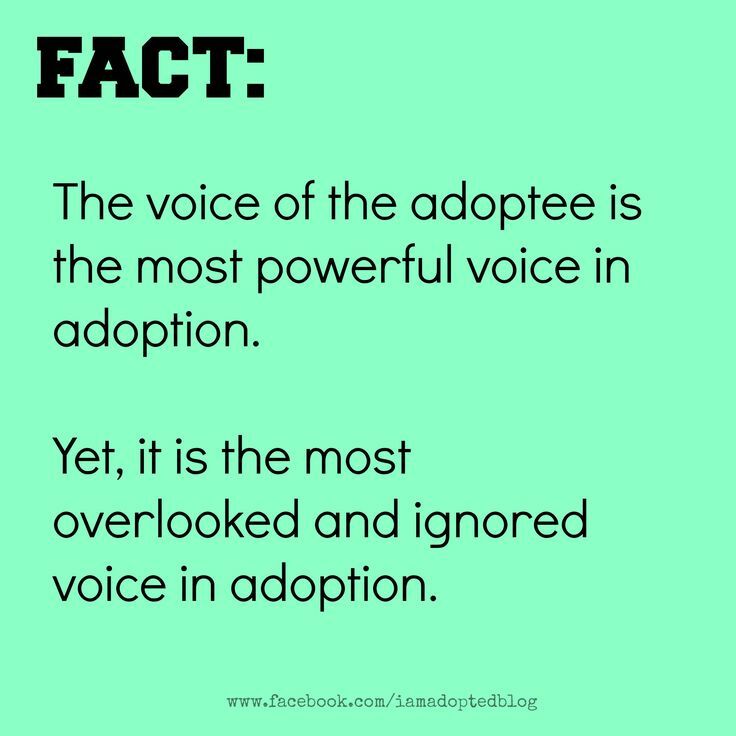 Second: It will take many adoptees to come together - for many years we didn't know what happened either or how we were part of a devious racist corrupt government program! Why don't we have a class action lawsuit? We could! Years ago, I did contact NARF (sending them books) and the ACLU and inquired but no one was interested. 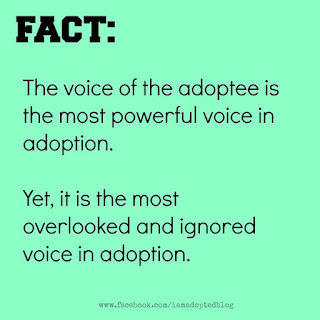 One adoptee isn't enough to warrant suing the federal government! 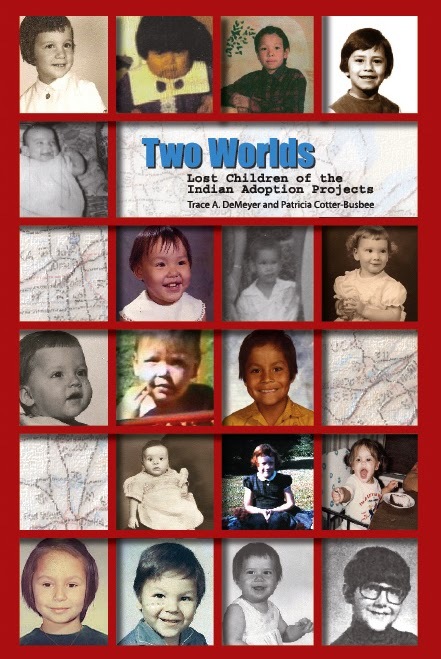 I wanted this to happen eventually so I worked on three books, hoping this would pave the way for a future lawsuit, finding many adoptees who were part of these programs, having them write and document their own stories. They could be part of the lawsuit. To my knowledge, Maine is the only state with a TRC. It's a first step. For decades, Native American children in Maine were taken from their homes and forced to attend residential schools or live with white foster families. Last Thursday, with tears, a few angry remarks, and a traditional folk song, some of those children came together at the University of Southern Maine to share their experiences. More than 100 people turned out to hear Passamaquoddy tribal members Esther Ann Altvater and Denise Yarmel Altvater discuss the plight of Maine's Wabanaki people in the state's child welfare system. The meeting also educated the public about Maine's Truth and Reconciliation Commission. The commission, signed into law in June, is the first such group formed between Indian nations and a state government. Truth and reconciliation commissions are fact-finding groups that investigate past wrongdoings by government. One of the most well-known commissions was created to study the effect of apartheid in South Africa. Only one other commission has been organized in the United States, a group that examined the 1979 massacre of five protesters in Greensboro, N.C. The goal of the Maine commission is to record the experiences of the Wabanaki ("dawn land people") with the state's child welfare system, provide feedback on how the system can improve its work with Wabanaki children, and help native people heal. "When I was very young, my sisters and I were removed from the reservation where we lived. 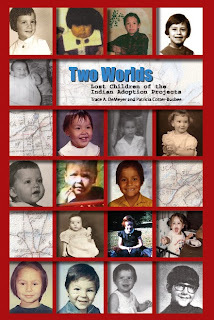 The reservation was the world, and I didn't think anything else existed," Denise Altvater said. "Then one day, strangers showed up, put our stuff into garbage bags, and drove us off. And the more they drove, the more our world disappeared into nothing. They brought us to this horrible place where we were basically tortured for four years." Others attending the meeting shared similar stories. One man told the audience how he was taught to be ashamed of his Wabanaki heritage, and refused to help his mother comb her dark Indian hair. Forced relocation was common in Maine for many years. It began in the 1870s, when church groups took Indian children and sent them to schools where they were forbidden to speak their own language, wear their own clothes or practice their own religion. In 1958, the federal Bureau of Indian Affairs and the Child Welfare League of America began a 10-year "experiment" to place 1,000 Indian children in the foster care of white families. While the federal government initially thought the experiment would be a success, Native Americans have called it cultural genocide. While it's not known exactly how many of those children were taken in Maine, the state placed them in white homes at a rate many times higher than other states, according to the commission. At one time, the state had taken custody of 16 percent of all children in the Maliseet tribe, one of the four Wabanaki tribes that still exist in Maine. Originally, the tribes numbered more than 2o. In 1978, the federal government passed the Indian Child Welfare Act, which gave Native American children more protection and recognized that a child's tribal citizenship is as important as a family. But in the 1990s, federal officials cited Maine's Department of Health and Human Services as "failing" in its compliance with the ICWA. The commission is one attempt to correct that failure. "One of the most distinct aspects of this initiative is that there is no shame and blame, but just people from the tribes and the state who are committed to making sure this never happens again," said Chief Kirk Francis, one of the Maine five tribal chiefs who signed the agreement creating the commission with Gov. Paul LePage. For Denise Altvater, the work of the commission is more than the letter of the law. "We can work together to make sure everyone simply follows law and policies," she said. "Or we can go deeper to figure out how to make changes because it is the right thing to do."